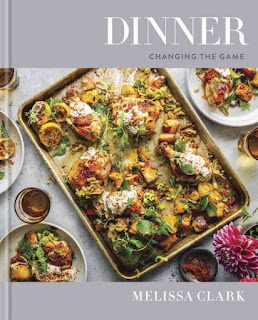 I fell for the Dinner - Changing the Game cookbook the way I usually fall for big, heavy cookbooks full of beautiful pictures. 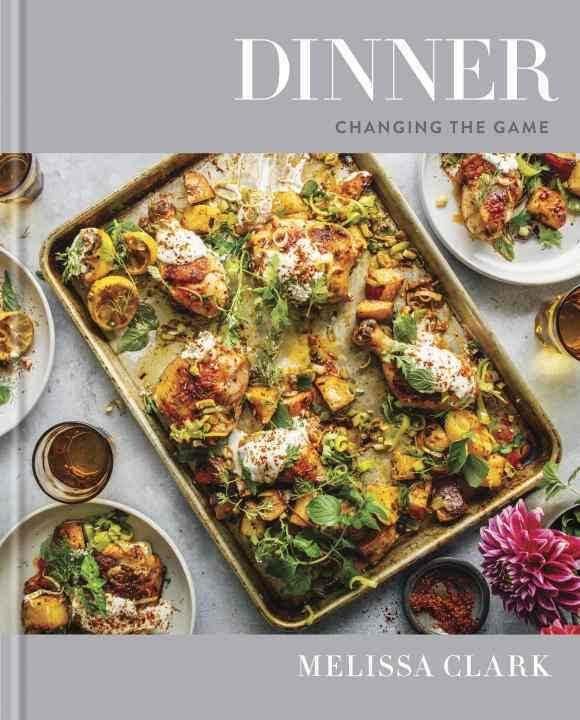 It's elegant, all the pictures look delicious, and it's designed so that "each recipe in this book is meant to be dinner— one fantastic dish that is so satisfying and flavor forward it can stand alone." I love the idea of a simple-yet-lovely meal like that. My husband, in particular, has liked the egg dishes. I like the "Ingredients to Have on Hand" section, and I really appreciate that there are a lot of vegetarian and fish selections. I also appreciate hat there are a few soups, and "salads that mean it," but in general it focuses on true meals, the kind that leave you full and with some leftovers. We've made a few things form it, such as the aforementioned egg dishes, some salmon, and a delicious stovetop mac-and-cheese, almost identical to another recipe already in our rotation, but nice to have validation. All in all, I don't think this will be the the kind of book like a few that we have where everything we make is absolutely amazing. But it's a good, solid staple to have on hand, and definitely worth checking out. (I received this book from Blogging for Books in exchange for this review, but all opinions are my own).